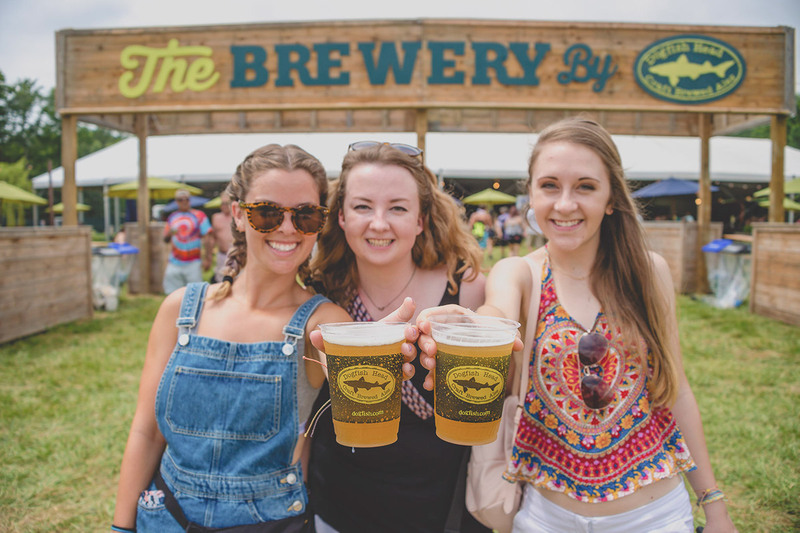 Explore some of the Artists and Attractions awaiting you at The Woodlands this summer! 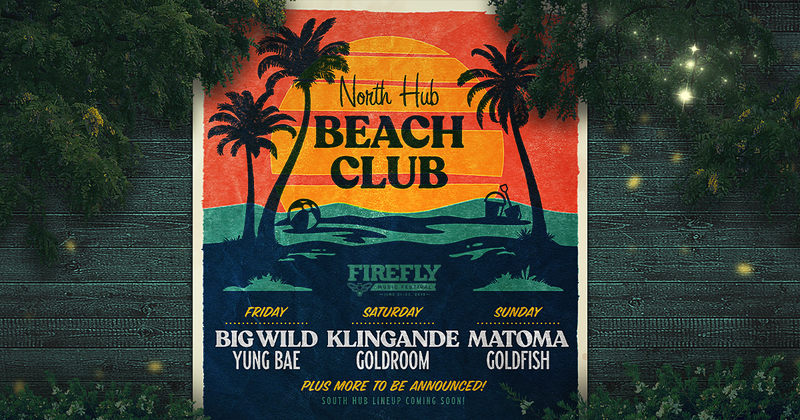 A weekend of incredible live music and endless exploration is ahead. 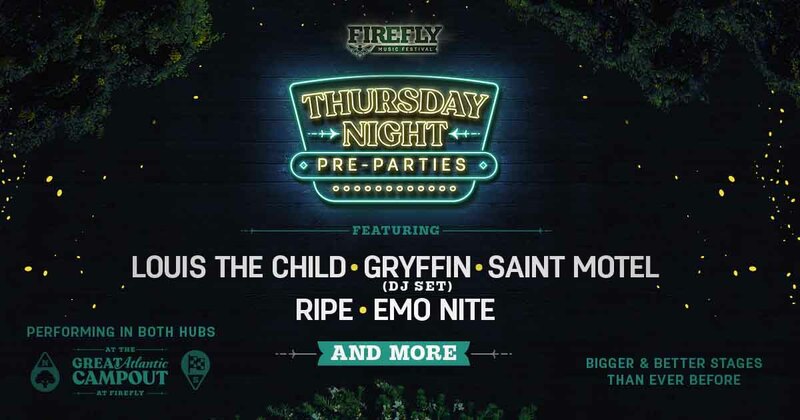 Here are some of the Artists and Attractions to look forward to at Firefly 2019! 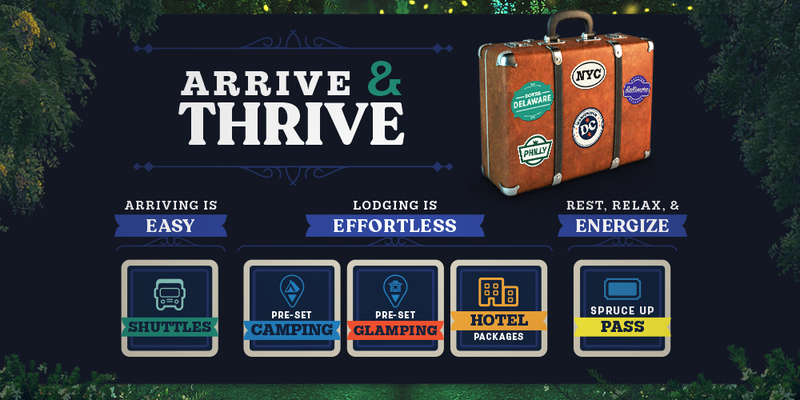 Upgraded North & South Camping Hubs, New Ranger Stations and more! 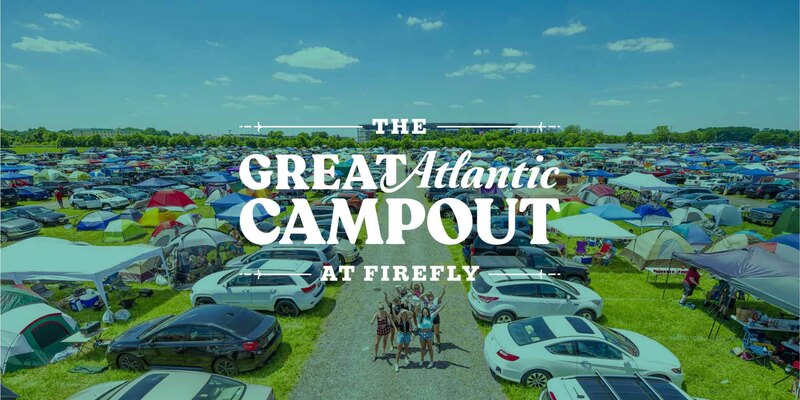 Learn about the Upgraded Camping Hubs coming to The Great Atlantic Campout in 2019, as well as new Ranger Stations, expanded Shower and Changing Room Facilities, and more! 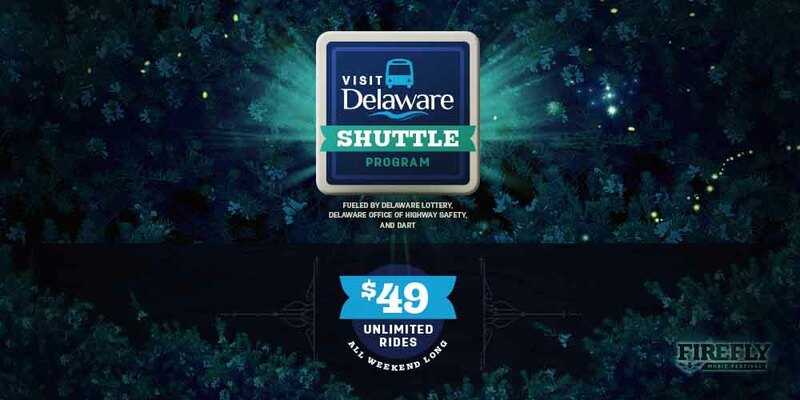 SUMMER FUN FUNDS RUNNING LOW? 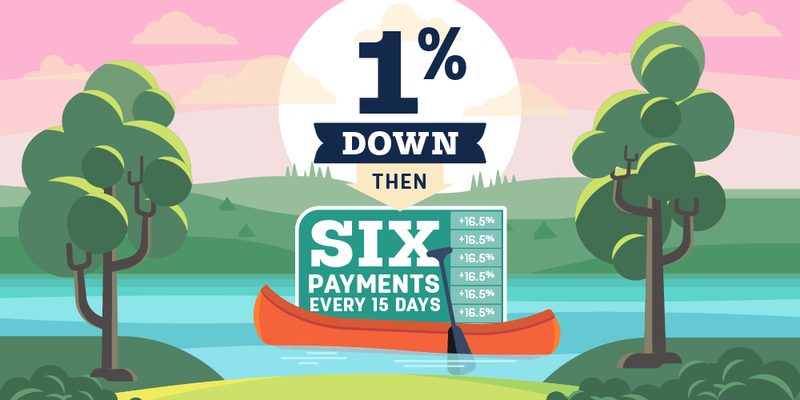 NEW PAYMENT PLANS AVAILABLE! 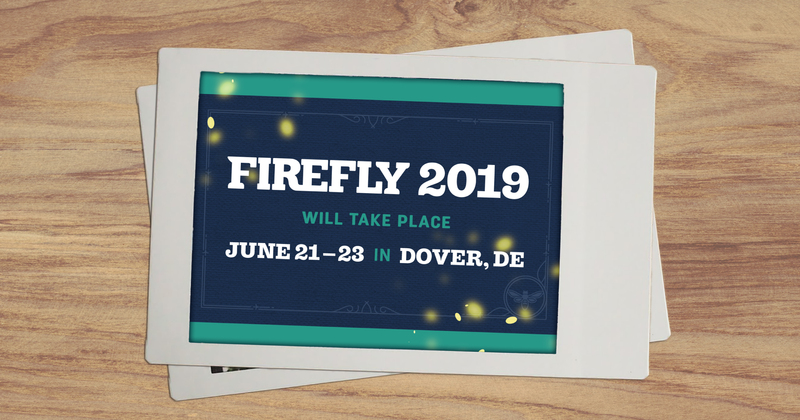 For a limited time only, pay just 1% at time of checkout to lock in your Firefly 2019 experience, and then make 6 equal payments to complete your purchase! 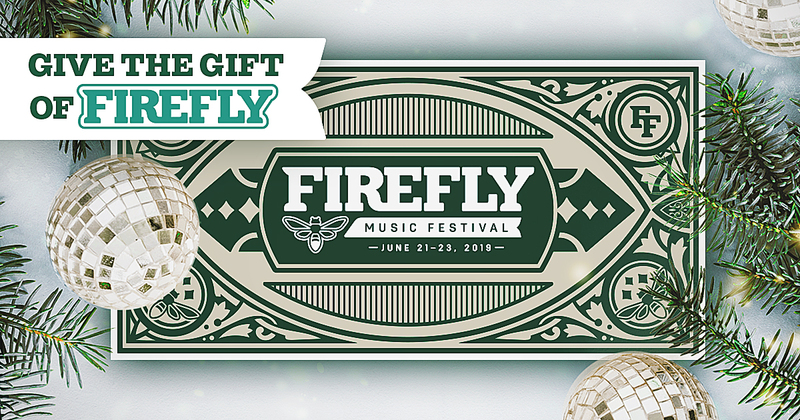 GIVE THE GIFT OF FIREFLY! 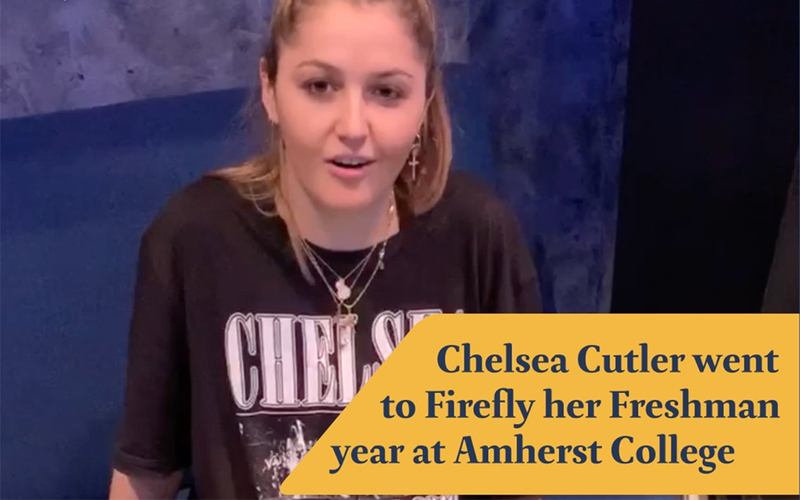 Stumped on a stellar gift for someone special? 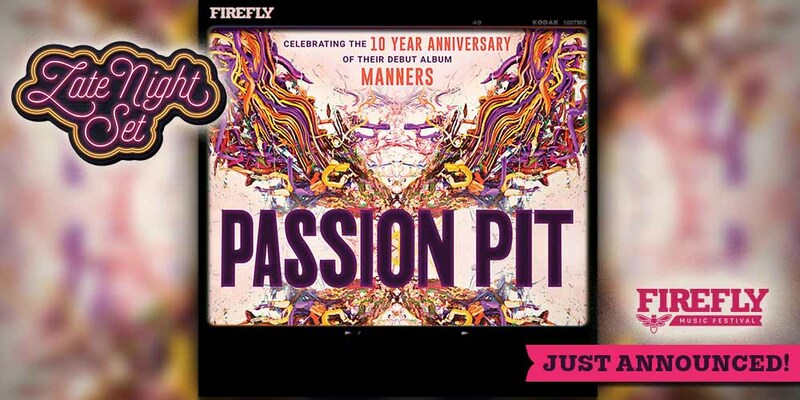 Give the gift of Firefly this holiday season! 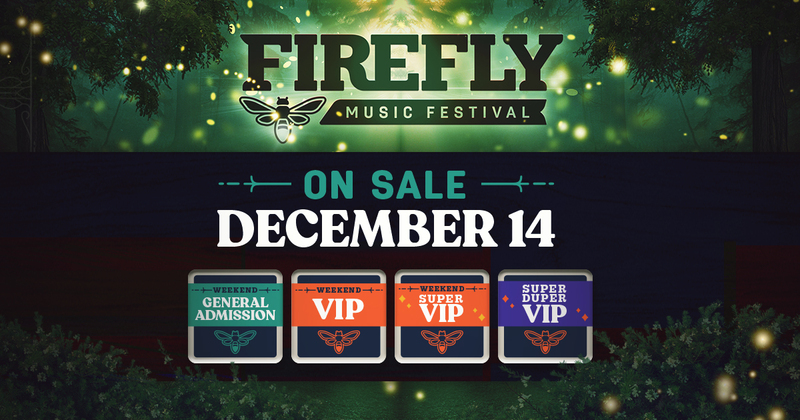 Passes, Camping, Glamping, Hotel Packages and more are on sale now! 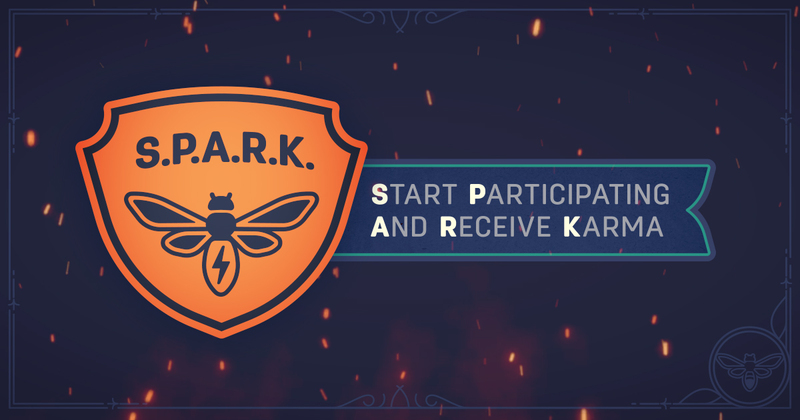 Summer fun funds running low? 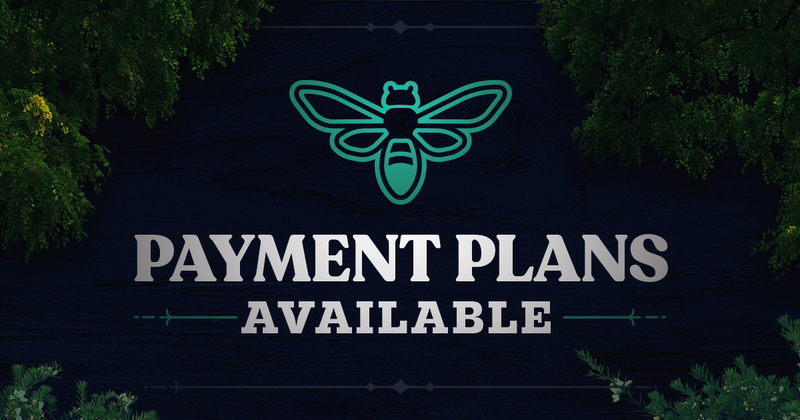 Payment Plans are available for all Firefly 2019 Passes, as well as Camping and Lodging Options! 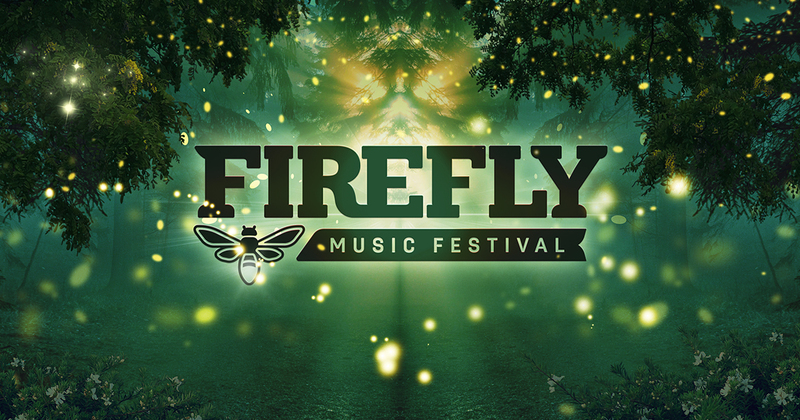 Firefly 2019 Is On Sale Now! 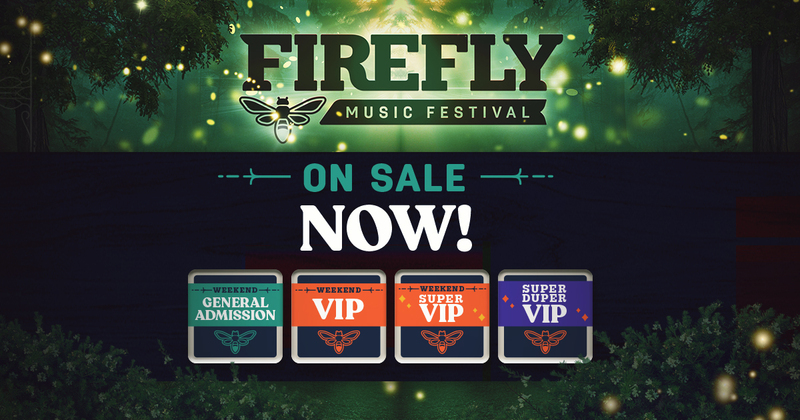 Firefly 2019 Passes, as well as The Great Atlantic Campout at #FireflyMusicFestival and all glamping, RV and Hotel Options are on sale now! 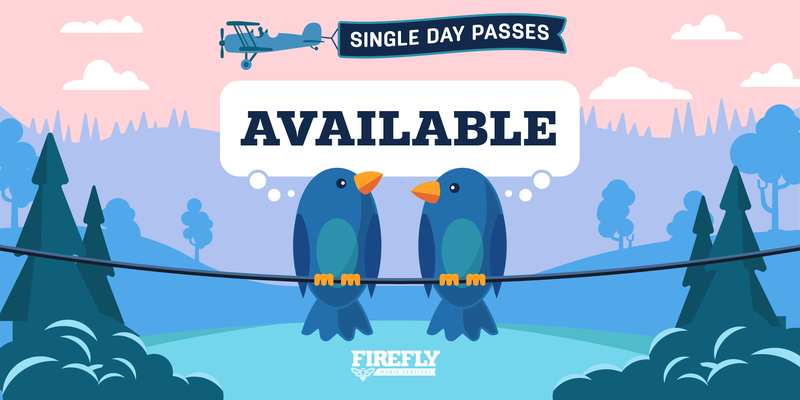 2019 Passes, as well as The Great Atlantic Campout at Firefly Music Festival and all glamping, RV and Hotel Options go on sale Friday at 12 Noon Eastern. Topping the bill is Panic! At The Disco on Friday, Travis Scott on Saturday, and Post Malone on Sunday. 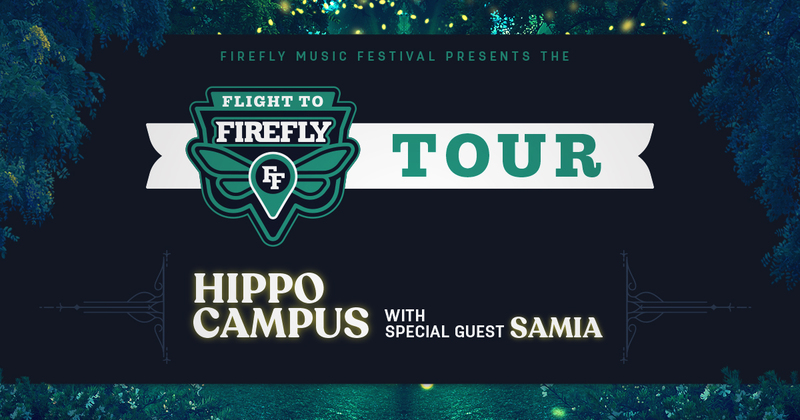 JOIN US JUNE 21-23 FOR AN EXTRAORDINARY MUSIC AND CAMPING EXPERIENCE. 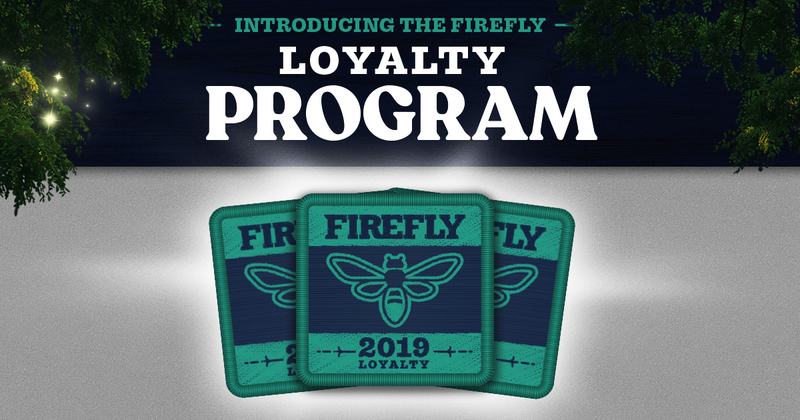 2019 will see new additions to the festival grounds, enhanced camping options, and unique ways to participate in all that Firefly has to offer. 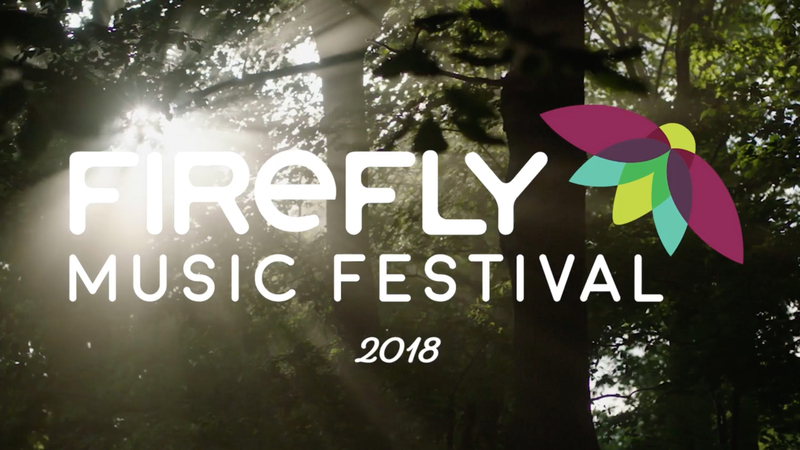 View video and photos showcasing the best of Firefly 2018!